Going on a trip with a dog can be a lot of work, especially if you don’t have the right gear. 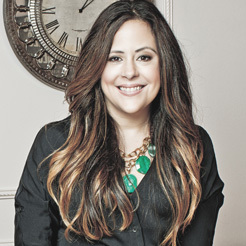 So, I rely on certain must-haves to make our travels hassle-free — especially when I’m managing both our dog and our kids. 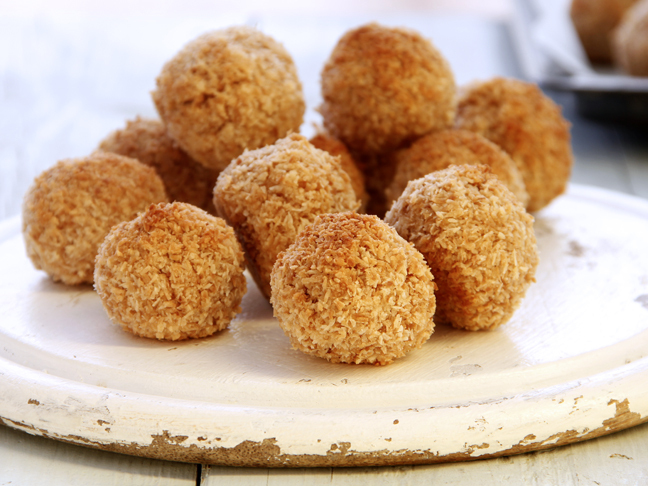 My other secret weapon for a successful journey: Beneful Originals. How adorable is this?! 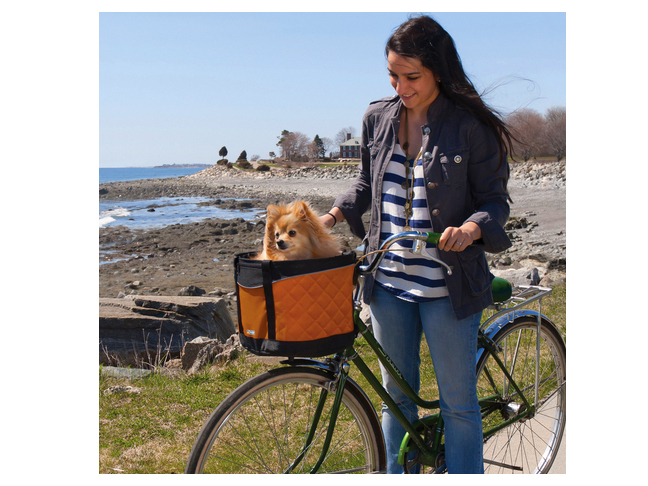 Give this bike basket a try on your next cruise and imagine all the places you can explore. It comes with a tether that can attach to your dog’s harness to help keep her securely in the basket. Going on a road trip? 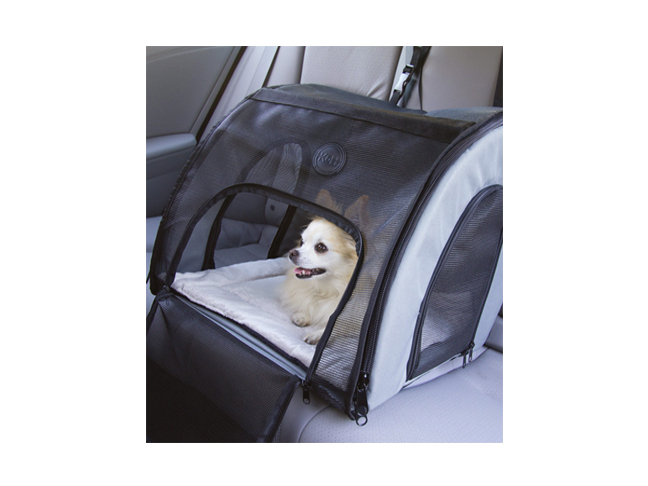 This carrier provides a cozy spot for your dog to chill out during car trips, and you won’t have to worry about him running around the backseat. If you’re a traveler who likes lots of different types of adventures, try this pet backpack that also converts to a roller bag. This awesome find is great for long family trips on the road. 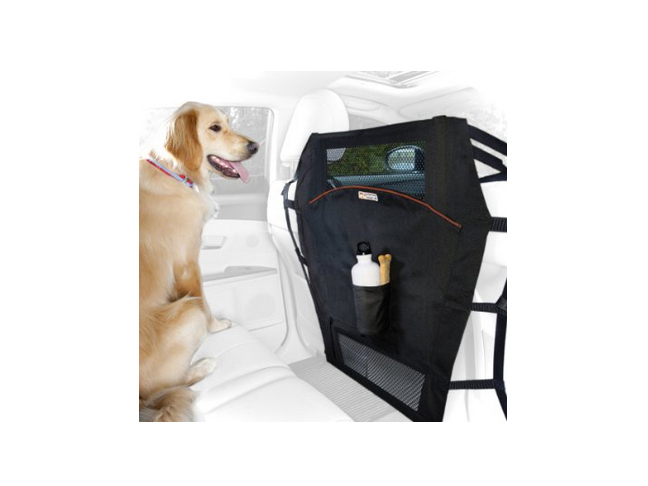 The cloth barrier attaches to the back of your front seats to create a soft wall between you and your pet. 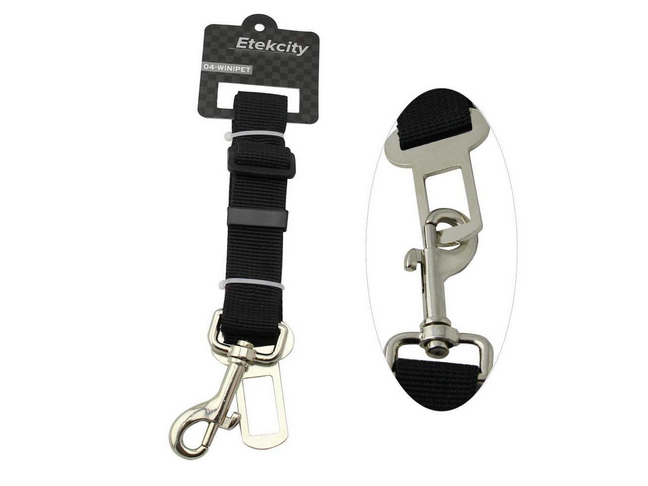 This gadget is a hassle-free seatbelt clip designed to latch into your car and help keep your dog put. Going camping? 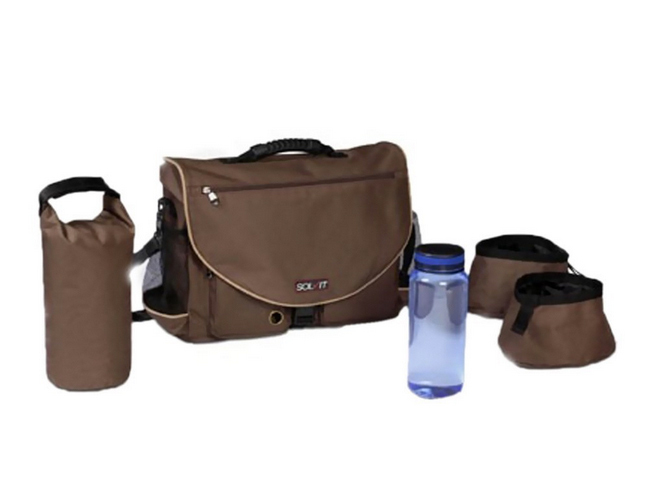 This easy-to-tote kit includes a BPA-free water bottle and enough space to store a five-day supply of dry dog food. If flying stresses your dog out, this supplement may be for him. 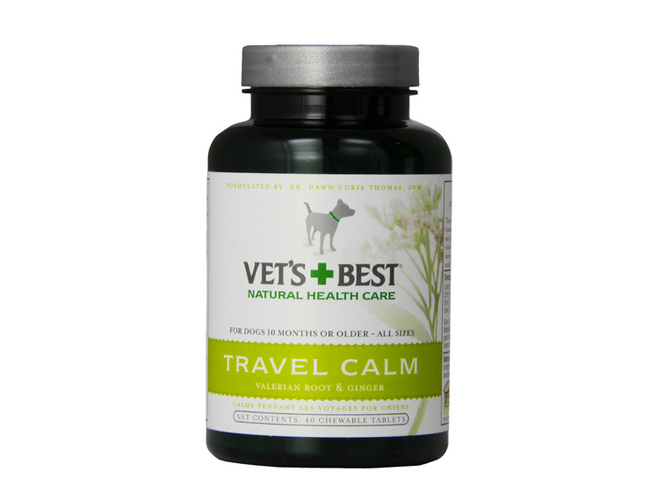 It’s a natural calming aid for dogs. Just be sure to check with your vet first.